MIDWEST® Flex Duct Combo Tool combines two essential flex duct tools into one. The 5″ (12.7 cm) stainless steel, resharpenable double blade has both standard and serrated edges, which allows for cutting in both directions. 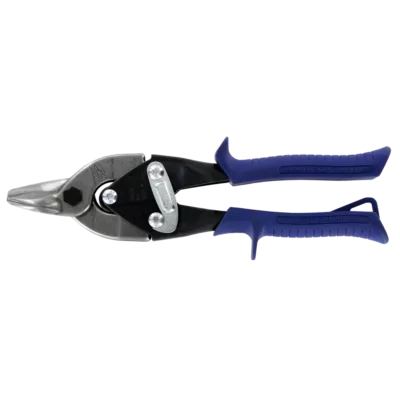 It’s compound leverage wire cutter makes for convenient easy cutting of the flex duct wire without changing tools mid job. 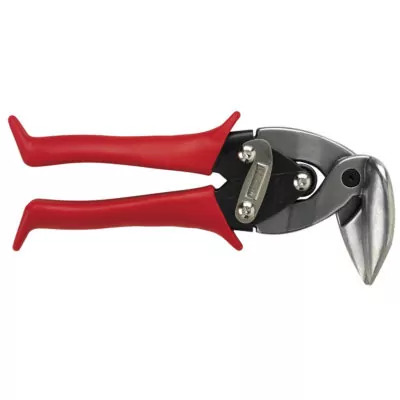 The wire cutter features a M2 alloy steel cutting blade, providing a long-lasting cut edge. Included is a ripstop nylon sheath for safe storage.